Although our time away from home may come to an end, our guests love to take back home with them great mementos to remember their special times. 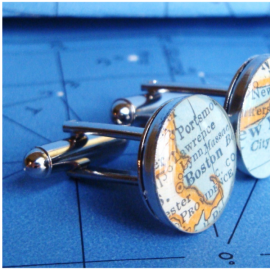 Here are some ideas to get you started shopping Boston for unique gifts for yourself or a special someone. ﻿Gifted features unique gifts and art from owners Marie Corcoran who is a jeweler, potter, photographer and Luke Adams a glass blower who creates hanging sun catchers, pumpkins and vases, ans other local artists. Located at 2 Dartmouth St, this shop is only a short walk away from this Boston Bed and Breakfast and will surely provide a unique selection of local gifts that will make for great souvenirs from your trip to Boston. Not too long ago Felicity Sweets opened its doors in the South End and the neighborhood got a little more sweet. Their candy and gift selection is so beautiful, it feels like your in a jewelry store. Its only a few blocks away from Clarendon Square on 579 Tremont St, and we can almost guarantee you wont leave the store empty handed. 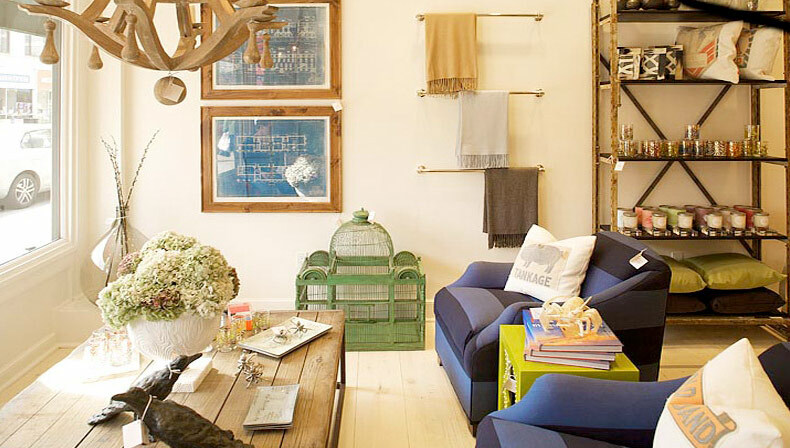 Hudson a home furnishings & decor boutique offers a variety of items for travellers. While some of the large furniture and casegoods make be too large to fit into a suitcase, you can always ask them about shipping larger items. However, its new location at 12 Union Park Street provides shoppers with lots of retail square footage to stroll and peruse for the perfect Boston token. 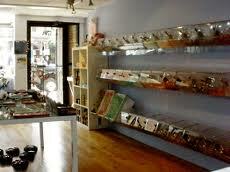 Another great spot to find lovely gifts & treasures is Sault New England. 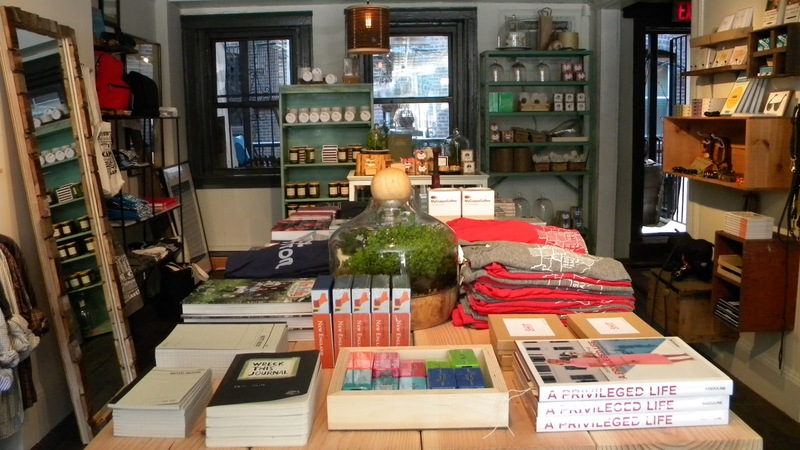 Part gift shop, part gentleman’s clothing, this boutique focuses its eye on thought provoking pieces like make ordinary calling cards and stationary seem dull. With the addition of clothing, you can easily spend time & money in this small but well curated shop.If the shopper in you gets a little carried away, no worries. The shops of the South End are only footsteps away from our Boston Bed and Breakfast. Once you have had adequate retail therapy and gathered a sufficient collection of memories from Boston, you can relax in the comfort of your guest room. Do not be surprised if you see familiar details in and around the house. We love to support the local shops by adding accents here or there. This entry was posted in Uncategorized and tagged bed and breakfast, boston, boston shopping, felicity sweets, gifted, hudson, sault, south end, things to do in Boston by admin. Bookmark the permalink.